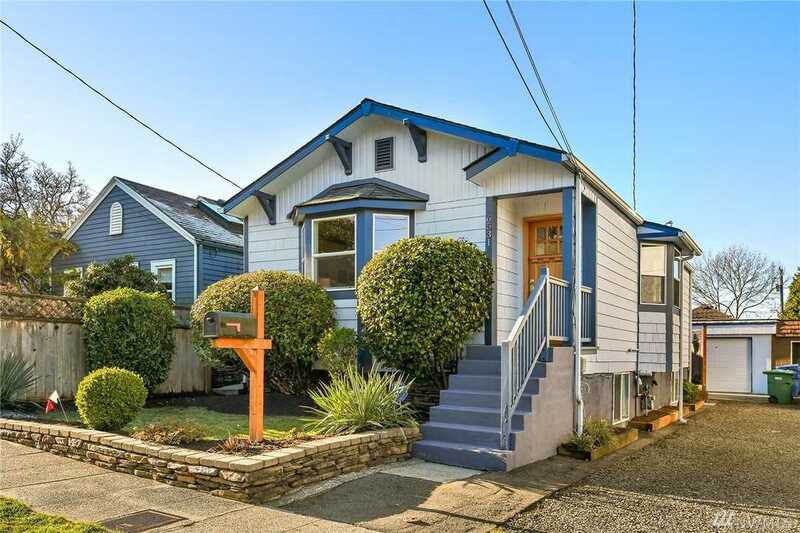 Listing / Selling Office: Redfin Corp.
Charming bungalow tucked away on a quiet street just 2 blocks from Green Lake. Spacious & sunny 4-bed home w/ bay windows & open kitchen w/ slab granite counters & SS appliances. Master bed opens to backyard deck & lower level offers wet bar, 2 more beds & a private entrance - perfect for roommates. Fresh paint, insulated vinyl windows, new water heater & roof redone in 2015. Close to Tangletown, PCC, future Light Rail station, top-rated restaurants & schools. Easy commute to Downtown, UW & SLU. Directions:Located just a block from the Eastern edge of Green Lake. From N 65th St, turn North onto Chapin Pl N and home is on your Left. SchoolsClick map icons below to view information for schools near 6531 Chapin Place N Seattle, WA 98103.